St. Louis workers' compensation attorney James M. Hoffmann is dedicated to providing you with the latest information regarding Missouri workers' compensation benefits. With over 20 years of experience and over $25 million actually collected, James knows how to fight aggressively to get you and your family the compensation you deserve following a work related injury. If you are working in Missouri, your employer is required to carry something called workers’ compensation insurance. It is the type of coverage that is meant to take care of an employee who is injured on the job. Workers’ compensation is different from other types of injury claims because it is not based on the theory of negligence. Since workers comp is not based on negligence, an injured employee does not have to show that someone else was neglectful and caused their injuries. However, there are other conditions that have to be met in order for someone to claim workers’ compensation. Workers’ compensation isn’t just about being injured while at work. To be eligible, you have to be performing activities that are within the description of your employment duties. If you are doing anything outside of what you have the authority to do, then you will likely not qualify for workers’ compensation. For example, if you are fall while you are at work doing something that is not work-related, you would likely not be eligible for workers’ compensation. Whether or not you are covered by workers’ compensation depends on what you were doing when you were injured. 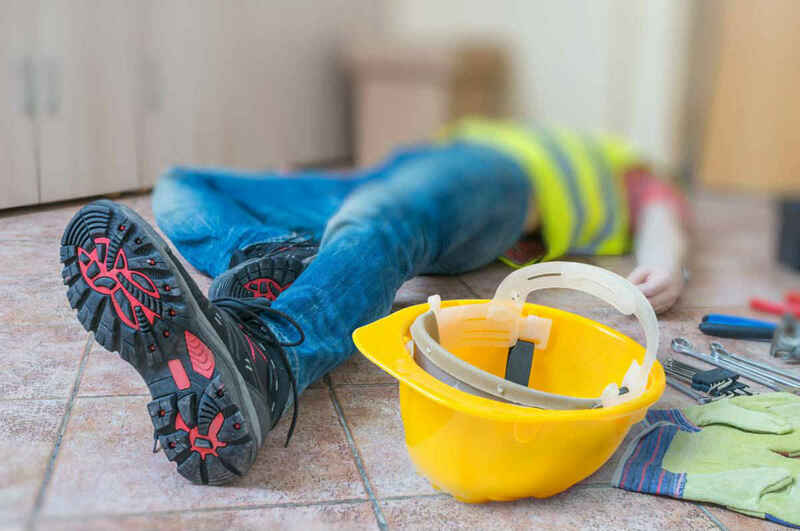 If you fall at work, as long as you are engaged in an activity that is in the description of your work duties, then you would be eligible to collect. If you weren’t, you may not be able to make a claim. If you are injured at work, it is imperative to let your bosses and supervisors know of your injuries immediately. Even if you aren’t sure if you are covered under workers’ compensation, it is best to let your boss know. Once you have made your supervisor aware, an incident report will be filled out. The incident report is where the information is listed about how your injury happened and what you were doing. It is important to be honest when you are recounting the events leading to your accident. If you are at work, get hurt and the injury is not deemed eligible for workers’ compensation, that does not mean that you can’t be compensated for your injuries. Although workers’ compensation is not based on negligence, personal injury is, and you can file a personal injury lawsuit. Personal injury cases are based on negligence. If you can prove that your boss was negligent in some way and that it was that negligence that led to your injuries, then you might have grounds for a personal injury lawsuit. For instance, if you fell due to a crack in the tile or a slippery floor that was known about and not addressed, then you might be able to collect. The only way to know for sure if your injury is covered by workers’ compensation is to file a claim and consult a St. Louis workers’ compensation attorney. A St. Louis workers' compensation lawyer will know what type of compensation, if any, you should receive.